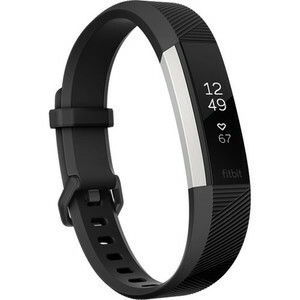 The Lowest price of Fitbit Alta Hr in Pakistan is Rs. 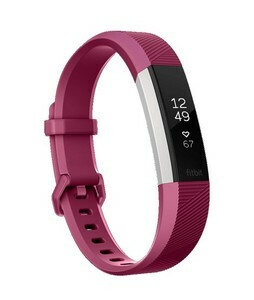 10,599, and estimated average price is Rs. 17,032. Get the latest price for Fitbit Alta, and other products. The prices are collected from the best online stores in Pakistan like Tejar, iShopping.pk, Shophive - updated Apr 2019. 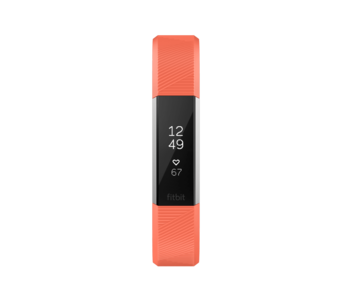 An aesthetic looking and highly accurate fitness tracker that features a sporty design and an OLED touchscreen. 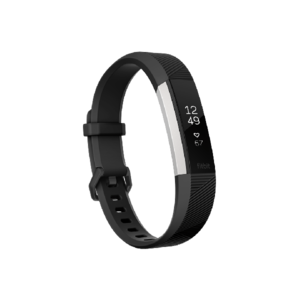 With the Fitbit Alta HR, you can monitor your fitness activity including number of steps taken, calories burnt, distance travelled, heart rate, and sleep patterns. This fitness tracker comes with an excellent battery life of up to 7 days as well. 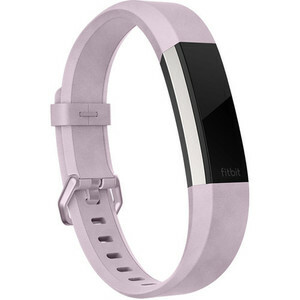 You can find the Fitbit Alta HR in a range of colors including Black, Silver, and Rose Gold.